LoveMyTeeth.ca - Your partners for oral health! Dental hygienists help you prevent gum disease and tooth decay. They work with you to help keep your mouth healthy which contributes to your overall health. 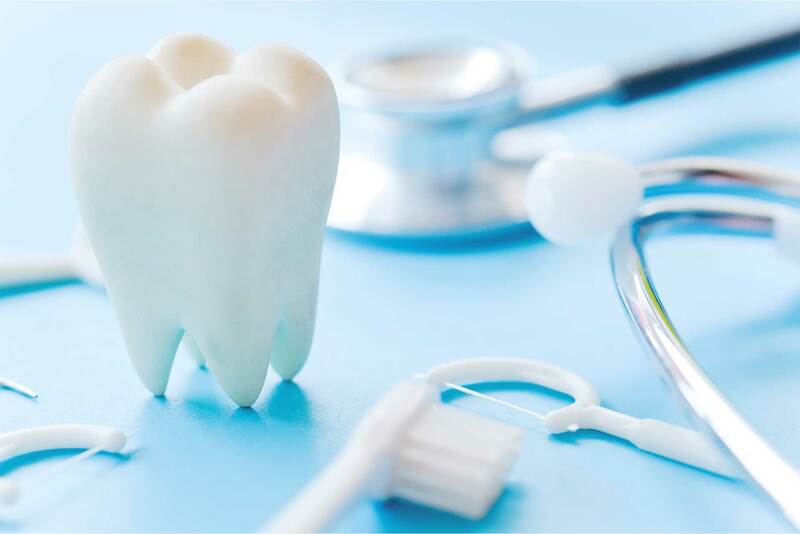 The link between oral infections and overall health emphasizes the importance of good oral hygiene and the role dental hygienists play in preventing oral disease. 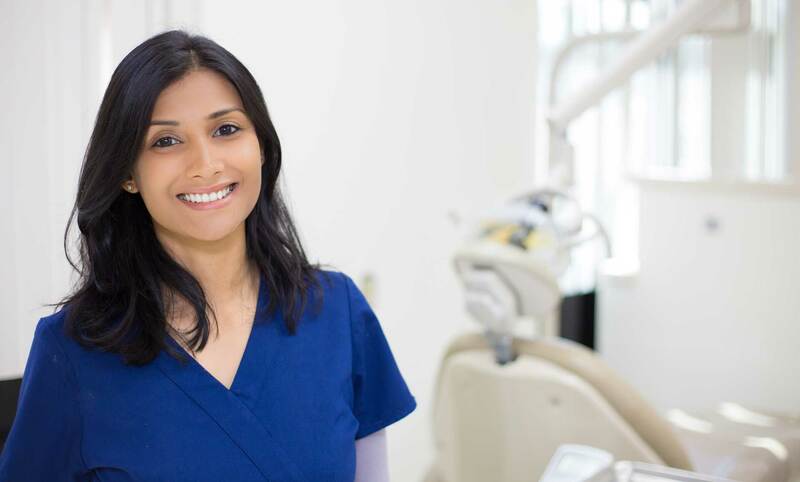 The Ontario Dental Hygienists’ Association (ODHA) has always been passionate about informing the public about the importance of maintaining oral health, encouraging regular visits with a registered dental hygienist, and receiving preventive oral care to maintain overall health. Check back often for current and relevant oral health information and tips for you and your family! Why you shouldn’t ignore bleeding gums. may suffer from some sort of gum disease. Bleeding gums indicate trouble and ignoring them could put you at risk for other illnesses such as heart disease, stroke, respiratory disorders, and premature or low birth-weight babies. Oral infection can also affect blood sugar levels, making it difficult to control diabetes. Over time, a buildup of bacteria collects at the gum line as plaque, and if not removed on a daily basis eventually hardens on the teeth forming calculus or tartar. If left untreated, infective bacteria can enter the bloodstream from the gums and travel to other parts of the body potentially causing other types of health problems. Fortunately, with regular and proper oral care, gum disease can be controlled or even reversed. Professional dental hygiene services can remove tartar and help control bacteria. Remember, your dental hygienist can help you take action before the condition become serious. How to get your kids to love brushing. 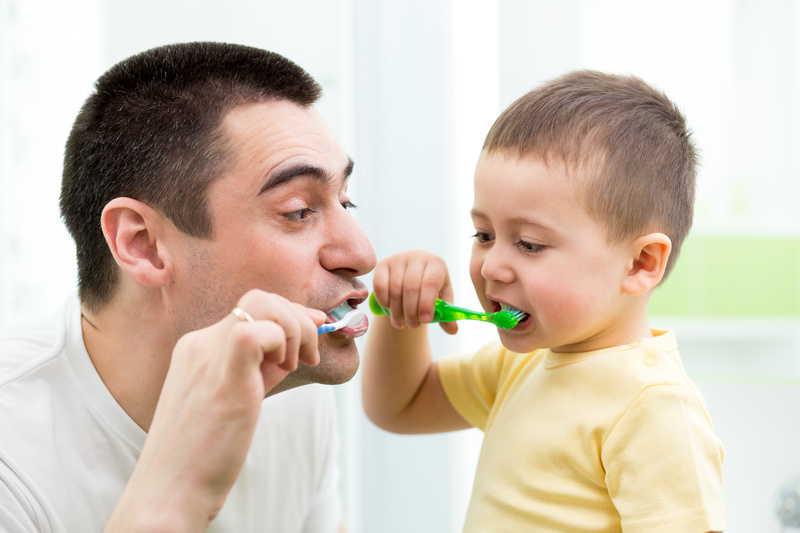 One of the best gifts you can give your child is to help them develop good oral care habits. Healthy primary teeth are essential for healthy adult teeth and the prevention of oral health problems later in life. Keep your child's mouth healthy with top tips recommended by the Ontario Dental Hygienists' Association. Quick, simple tips to improve your oral health. It only takes a few minutes each day to protect yourself from tooth decay and gum disease. Keep your mouth healthy with tips from the Ontario Dental Hygienists’ Association. Healthy School Lunches. Healthier Teeth. 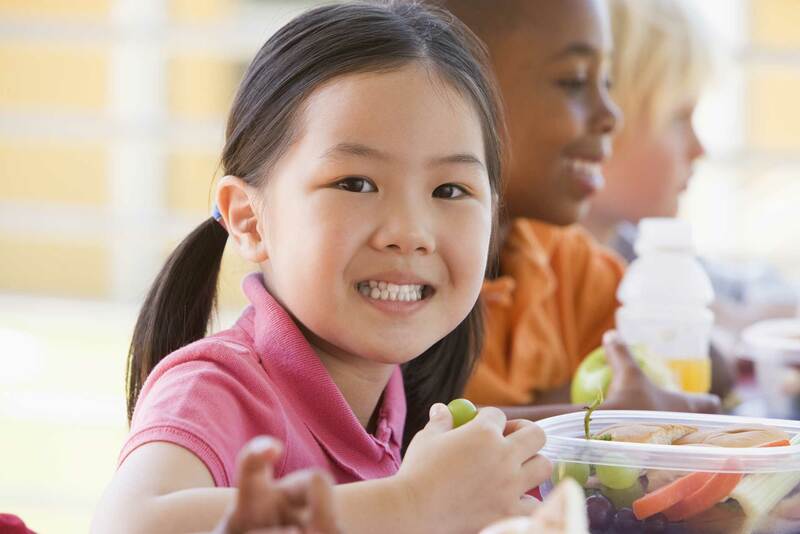 Whether you love planning school lunches or dread every minute of it, packing your children a healthy and nutritious lunch will not only give them a mid-day energy boost, it can also have a positive effect on their oral health. Set your family on the right path to good oral and overall health with this printable card full of simple lunch and snack ideas! Dental hygienists can help prevent oral disease and tooth decay and work with you to keep your mouth healthy. Many dental hygienists operate their own clinics across Ontario, so you can choose where you want to receive preventive oral care services. Check out one of the many independent dental hygiene clinics or mobile practices listed on the ODHA website. 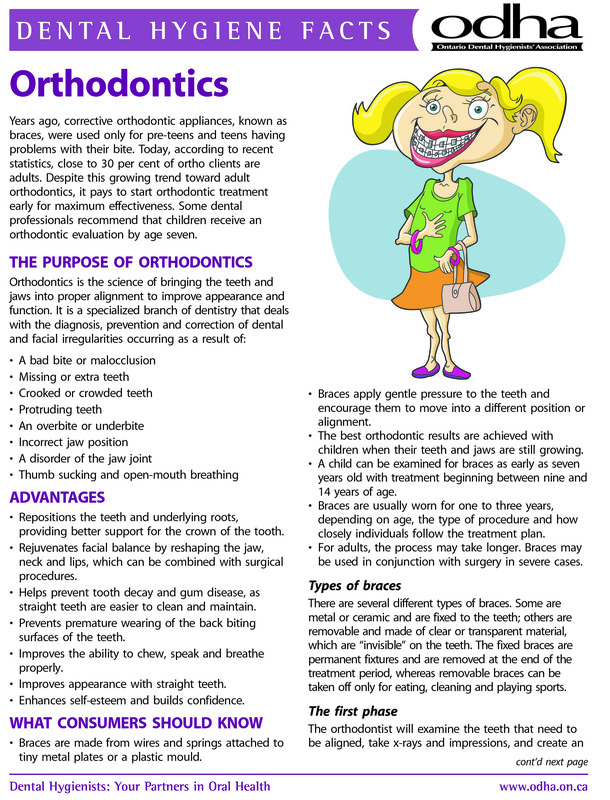 Years ago, corrective orthodontic appliances, known as braces, were used only for pre-teens and teens having problems with their bite. Today, according to recent statistics, close to 30 per cent of ortho clients are adults. Despite this growing trend toward adult orthodontics, it pays to start orthodontic treatment early for maximum effectiveness. 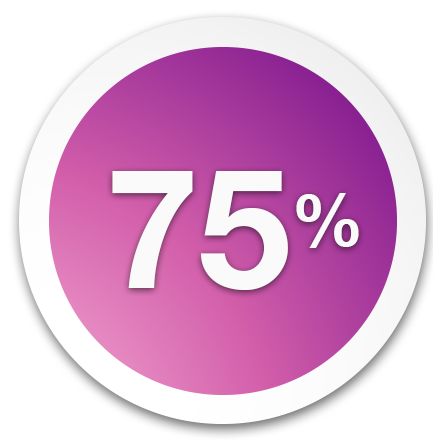 Some dental professionals recommend children receive an orthodontic evaluation by age seven. 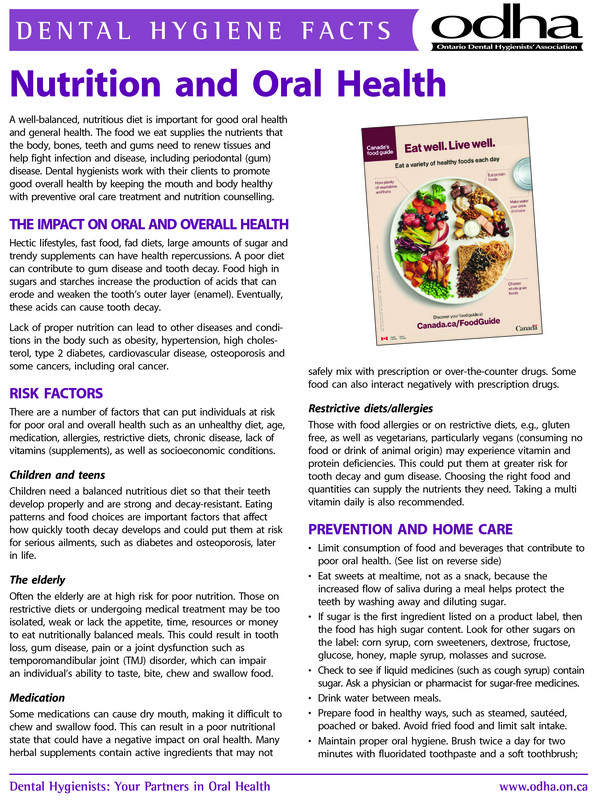 A well-balanced nutritious diet is important for good oral health and general health. The food we eat supplies the nutrients that the body, bones, teeth and gums need to renew tissues and help fight infection and disease, including periodontal (gum) disease. Dental hygienists work with their clients to promote good overall health by keeping the mouth and body healthy with preventive oral care treatment and nutrition counselling. 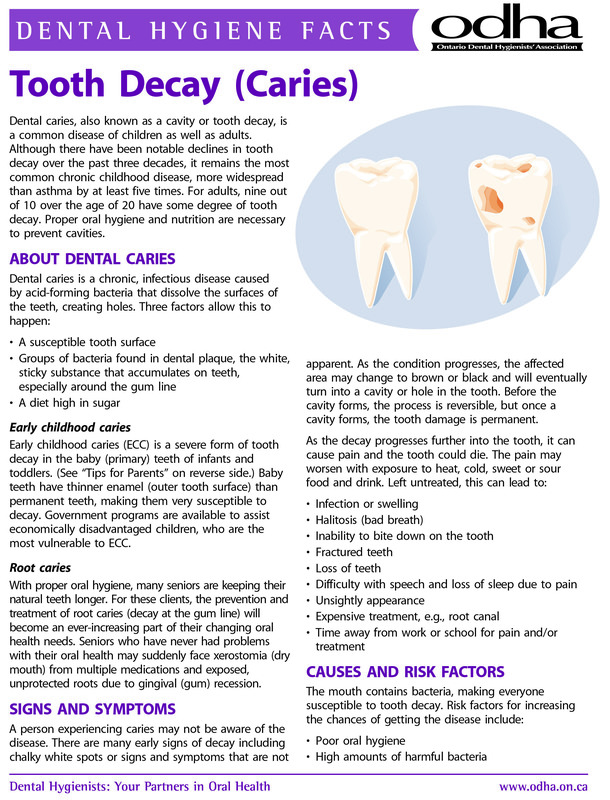 Dental caries, also known as a cavity or tooth decay, is a common disease of children as well as adults. 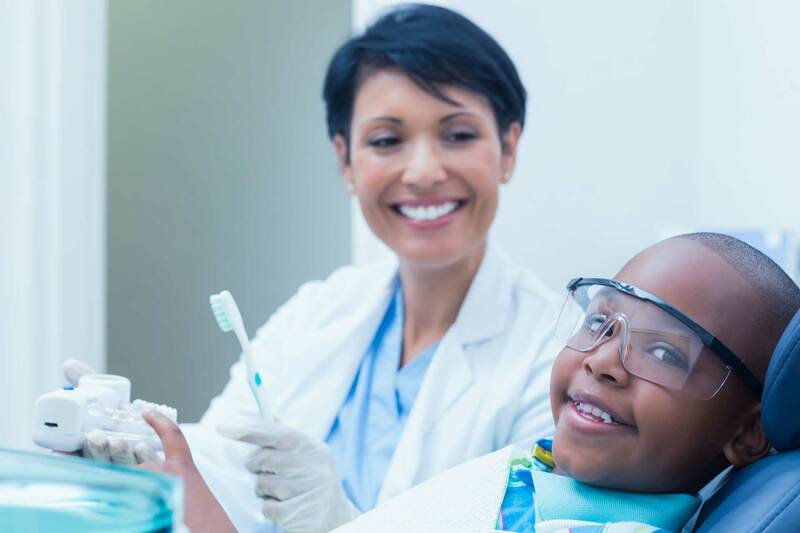 Although there have been notable declines in tooth decay over the past three decades, it remains the most common chronic childhood disease, more widespread than asthma by at least five times. For adults, nine out of 10 over the age of 20 have some degree of tooth decay. Proper oral hygiene and nutrition are necessary to prevent cavities. ©2019 Ontario Dental Hygienists’ Association. All Rights Reserved. ©2018 Ontario Dental Hygienists’ Association. All Rights Reserved. Disclaimer: Content on lovemyteeth.ca is provided for general information and educational purposes only. Material is not intended to provide specific dental, health, or other advice for your individual circumstances, nor is it a substitute for the expert guidance of your own healthcare professionals. ODHA is not liable or responsible for self-diagnoses made because of the content of this site. In addition, ODHA does not endorse the products or services mentioned or advised on any of its sites. Consult your own healthcare provider if you have any concerns about your health.